I love when people share something you had no idea about, which makes you want to find out more. I had been to an appointment last week, and once the main business was concluded, the subject came up of the local elections happening across the UK, and how nothing about it was mentioned on TV and radio news today – UK broadcasters cannot mention why they cannot report it. In fact, I said, that must be why “The World at One,” on BBC Radio 4, reported that the remains of a dodo, the notoriously extinct bird, held at the Oxford University Museum of Natural History, was found to have been shot, instead of dying of natural causes. 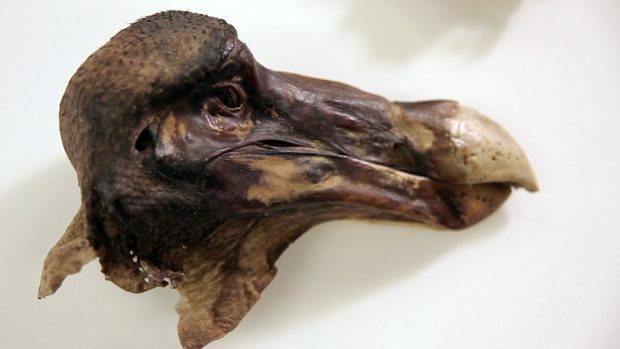 It turned out this discovery, using a CT scan to inadvertently debunk what was believed for over three hundred years, was initially reported two weeks before, but was only now being aired on “The World at One” – it happened to also be the same dodo that inspired Lewis Carroll to write a dodo character into “Alice’s Adventures in Wonderland.” However, when I mentioned this to the person I met for the appointment, it reminded them of the “mutton bird,” an Antipodean creature that was eaten into extinction by tribes of people, because they were incredibly delicious. I said I would need to look this up, as I had never heard about it before – this led straight into an online search right then and there, which did not yield any articles that could be found straight away – there is a band, from New Zealand, named the Mutton Birds, but it does not appear that the band broke up in 2002 due to the cannibalism of the band’s members. I knew I would wind up trying to find out more when I got home, so here is what I could find. 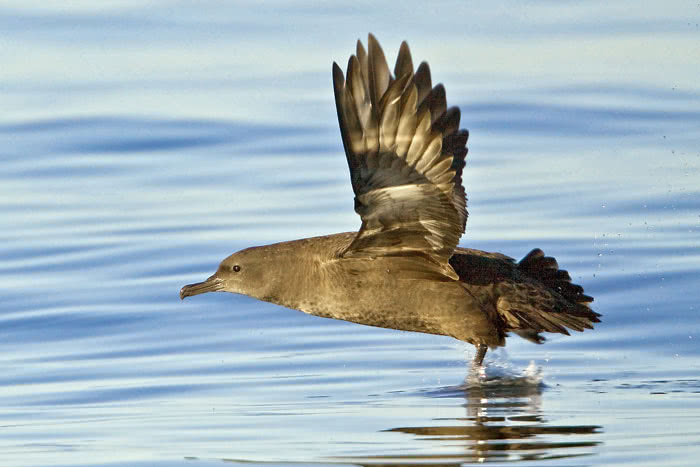 “Muttonbirds,” usually referenced as one word, is a collective name given to species of various seabirds, usually petrel, named shearwaters. For centuries, the young of these species, particularly like the Australian Short-Tailed shearwater, also known as the yolla or Australian muttonbird, and the New Zealand sooty shearwater, or titi, were harvested for their food, oil and feathers. The practice of “muttonbirding” also referred to the qualities of the meat – apparently, the yolla tastes more like beef, but the texture of the meat is similar to mutton or lamb. “Muttonbirding” is managed in New Zealand by the Maori, where their farming of the birds stretches back at least four hundred years. However, what began as subsistence farming in Australia at the turn of the 20th century became an industry, with over a million birds harvested each year from the 1920s – this has since reduced to about 150,000 per year, not just due to preservation, but also declining demand. However, the bird that prompted this discussion of muttonbirds, the one eaten to extinction, appears to also be bound up with the history of the British Empire. With Britain no longer able to send convicts to the United States, the east coast of Australia became the next target, and the convicts and soldiers that landed in Norfolk Island In 1790 were sustained by the immense numbers of “Mount Pitt Birds” found on the island. It took three years for the settlement to become self-sufficient but had managed to work its way through over a million of their “birds of providence” by that point, counting young, adults and eggs. After that, the proliferation of other animals as a result of the settlement – cats, rats, mice, pigs – worked their way through the rest: from 15,000 nesting pairs in 1796, Providence petrels were extinct on Norfolk Island by 1800. Today, there are estimated to be up to 100,000 of these birds, but this is mainly down to their continuing to breed on Lord Howe Island, but they are still considered to be vulnerable due to their remaining within this area and nearby islands. 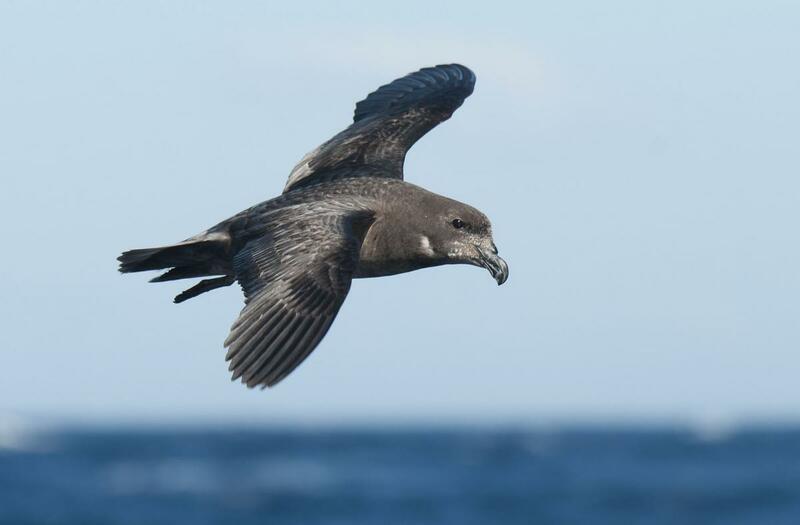 For the Providence petrel, the best option appears for them to be left alone, and that we should probably be afraid of the sooty shearwater: in August 1961, thousands of them descended in Santa Cruz, California, flying into objects, regurgitating food, and dying on the streets, the result of toxins in algae that were eaten by plankton, and then by the birds. 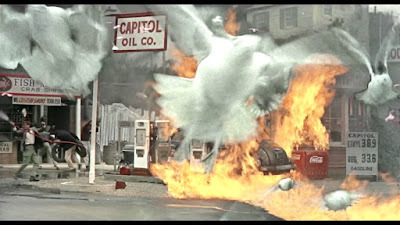 It made a local resident think of a Daphne Du Maurier story – the resident was Alfred Hitchcock, who released “The Birds” in 1963.